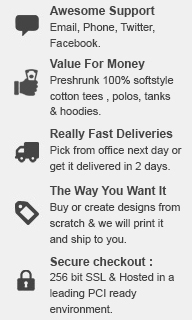 - Zero Minimums, Design online! Loved the effect of these mugs! Thank again for great gift.